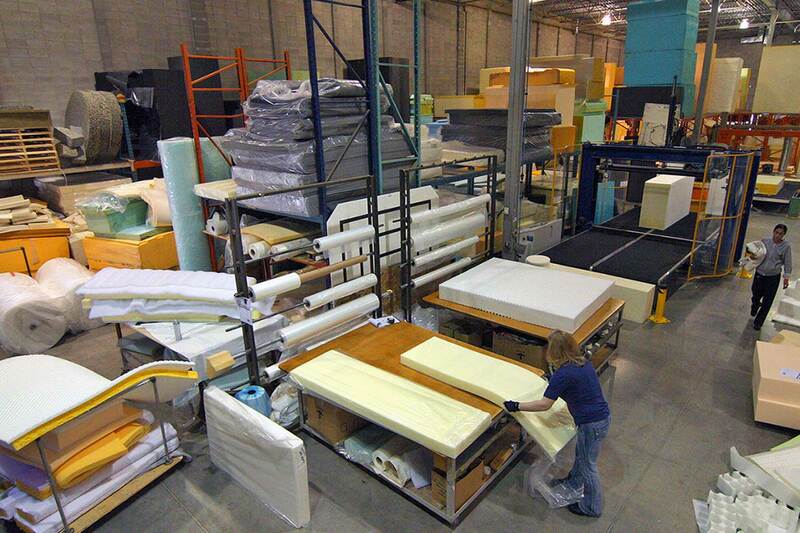 At our Calgary manufacturing plant, we create foam to meet any industrial or custom specifications. 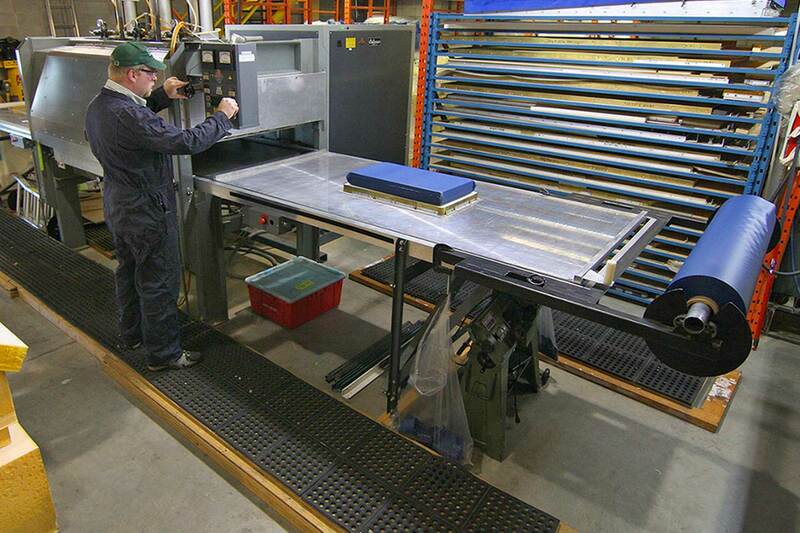 Sureline provides turnkey solutions from design concept through engineering to project completion. We are constantly implementing new technologies to better meet the evolving needs of our clients and add value to our service. 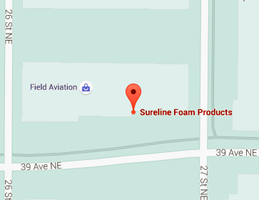 Sureline Foam Products is a family owned business that has operated for over 30 years. 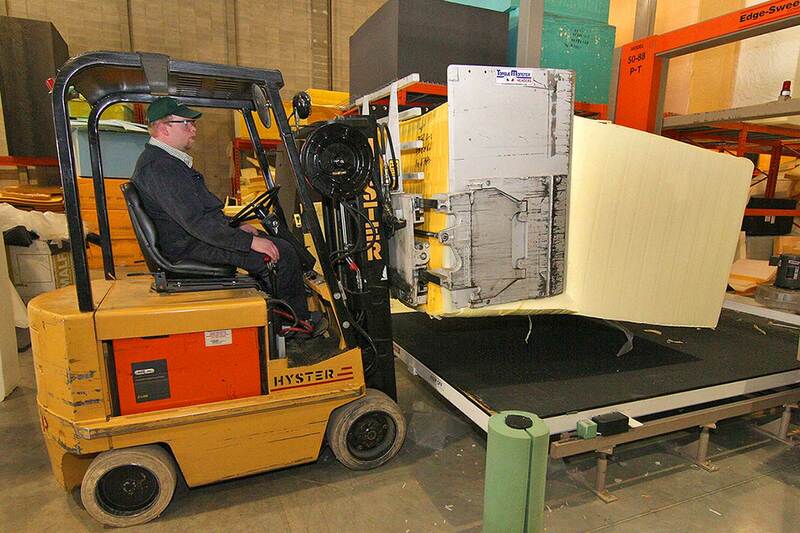 A clear vision for the future has moved Sureline to the forefront of the foam production industry. Key decision makers are always accessible and up-to-date with each project. Our employees maintain high standards of workmanship and skill. The result? Our customers can rely on quality products and exceptional customer care. We're committed to being on-time and on-budget. We have cultivated long-term relationships through providing highly personalized service. Meeting our client’s needs requires the experience and expertise that only three decades of doing business can provide. Sureline owners and employees adhere to a clear set of values and principles. Empowering our people to be the best that they can be is central to our management system. Our employees are our greatest asset. Sureline maintains solid business relationships with suppliers and subcontractors to ensure extra ordinary service and preferred customer status. Cups of Coffee Each Year! 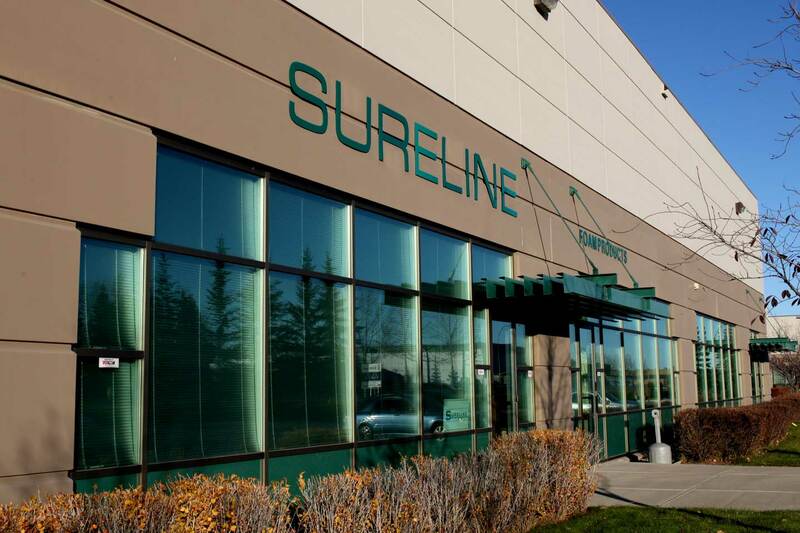 Sureline Foam Products custom manufactures foam products in Canada for industrial, institutional, retailer and reseller markets. 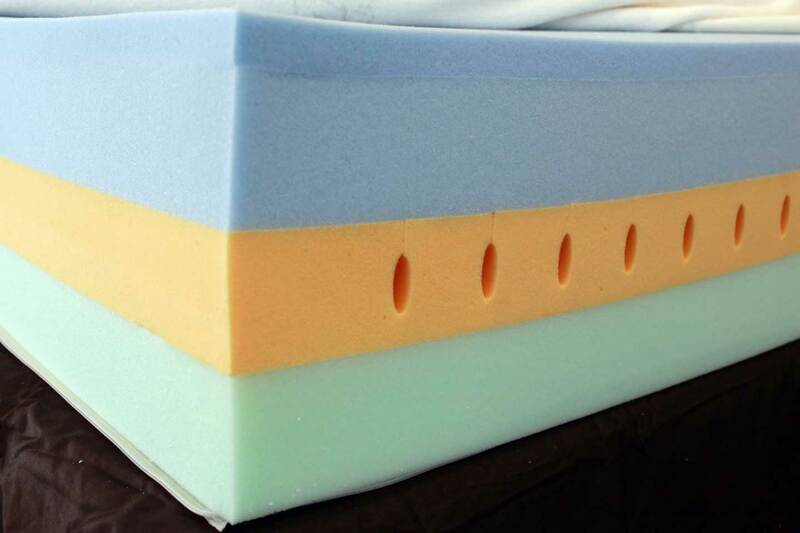 We provide foam product solutions.